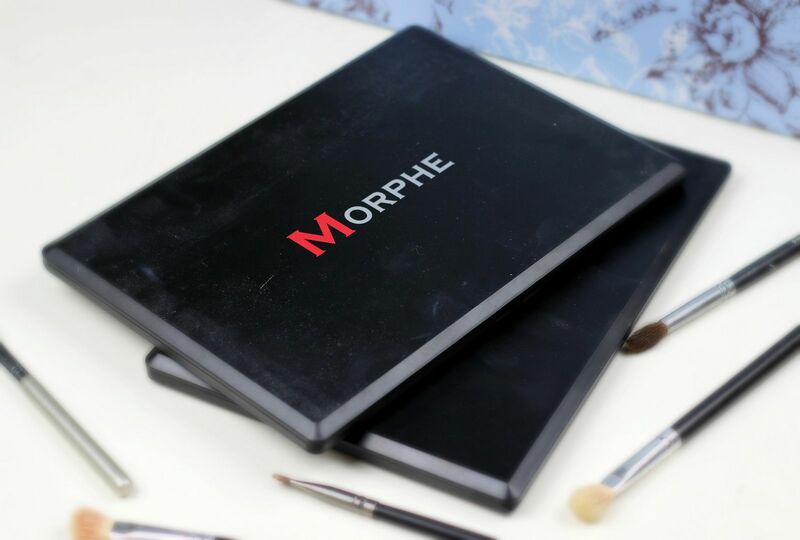 In today’s instalment of the eyeshadow diaries, we’re talking about Morphe. The beautiful and unashamedly big palettes that just so happen to be the perfect instagram fodder. I have the 35 warm palette, which… has 35 warm eye shadows in it. I know, meant to be right? That’s 35 whole warm shadows in one palette. That’s all you need to know really. Those 35 shadows have the perfect mix of blending shades, matte shades and shimmery shades so essentially you could just use this one palette forever… if you were that way inclined. Aside from the huge variety, the formula is good. Just as good as more expensive brands – we’re not talking Tom Ford or anything, but the shadows (especially the bottom left metallic shade, swatched in the above photo) are really pigmented, soft and blendable. They last on me just as well as other eyeshadows like MAC and makeup geek (on top of a paint pot). 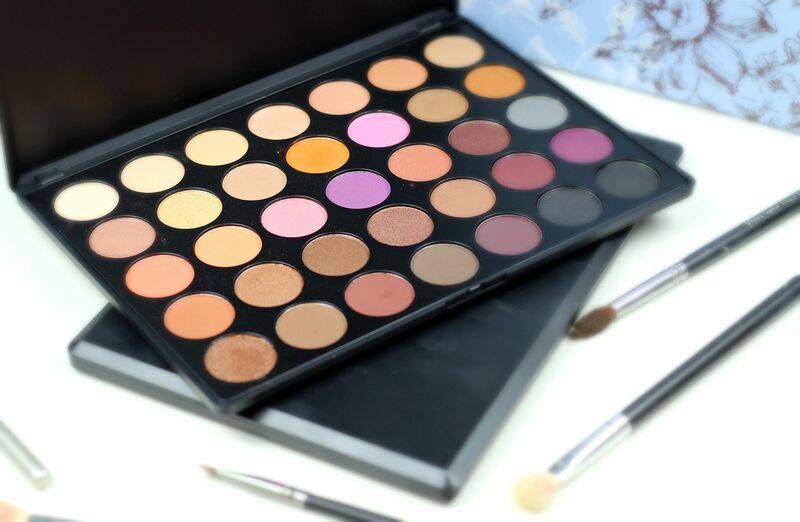 The palettes are so affordable – £15.95. Basically less than 50p per shadow which makes this a beauty no-brainer. They’re the perfect palette option for getting to play around with and experiment with different eye looks – I’ve been using orange in the crease and to blend things out a bit a lot more with this palette and I really like the effect. 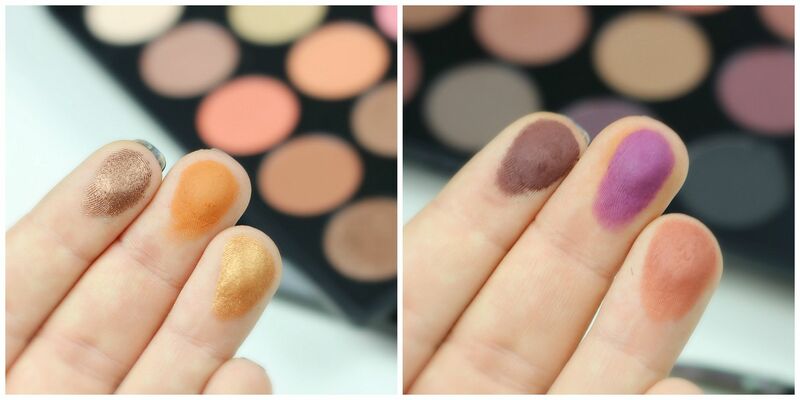 If you liked this post you might like this post on the Morphe buffing brush or this post on warm-toned eye shadows. Beauty Bay - New in.